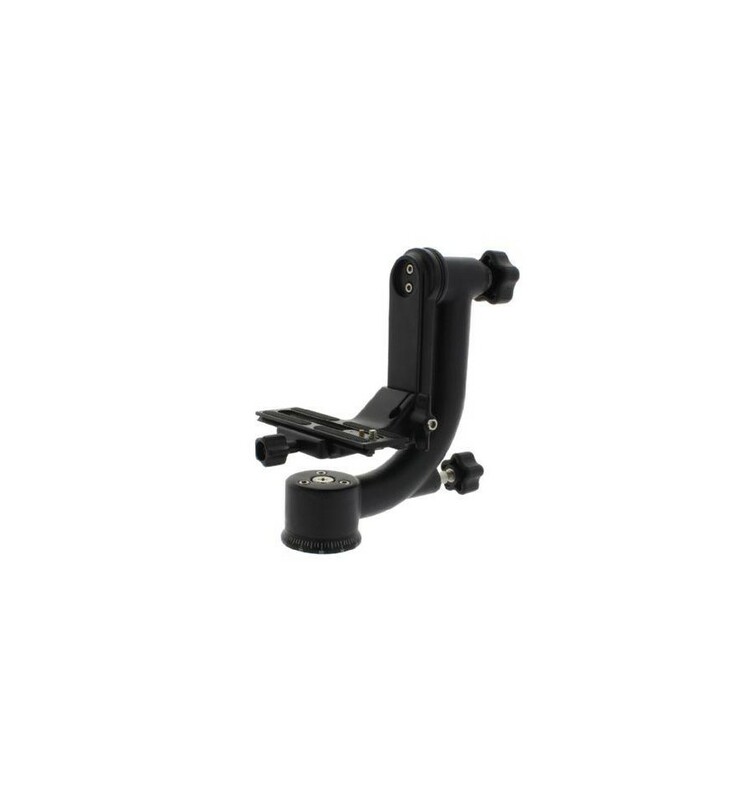 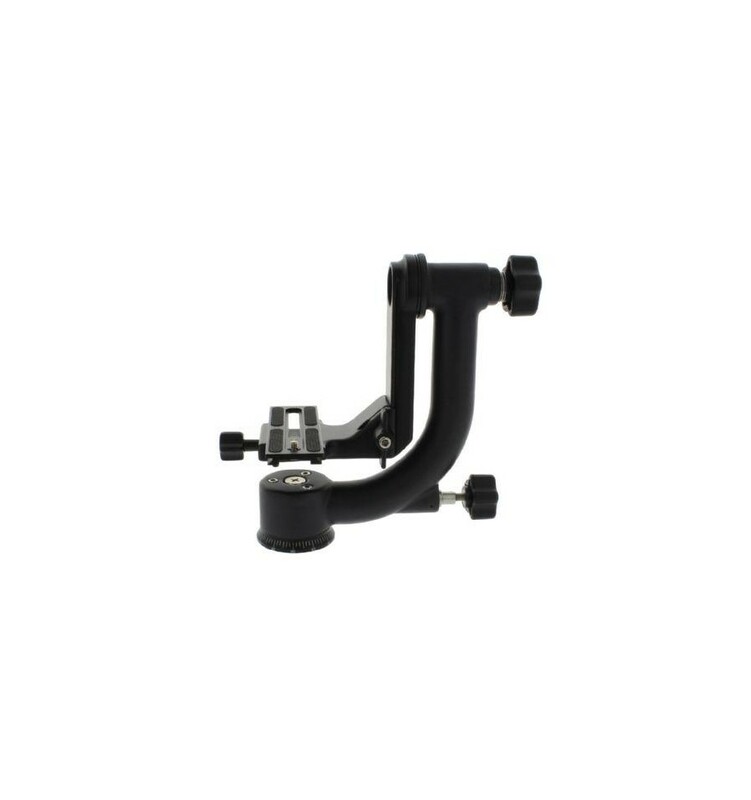 The Sevenoak SK-GH02 Carbon Swing Gimbal Panorama Head is made of strong carbon and can bear a weight up to 10 kgs. 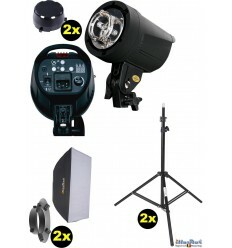 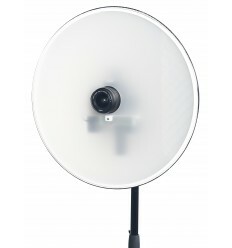 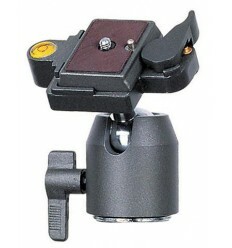 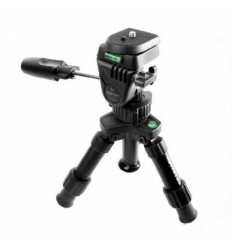 The 2-way panoramic head is essential if you wish to move your spotting scope or camera and camera lens, freely. 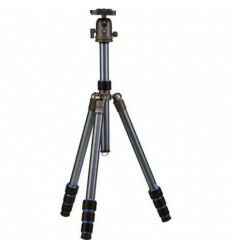 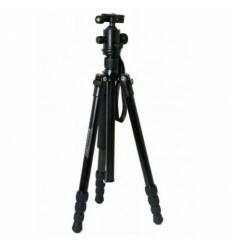 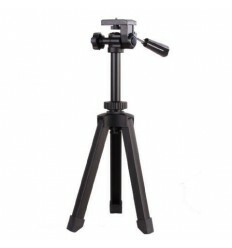 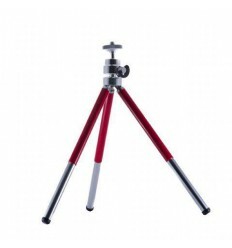 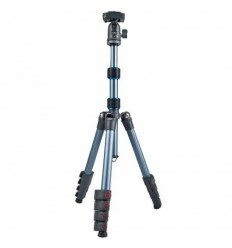 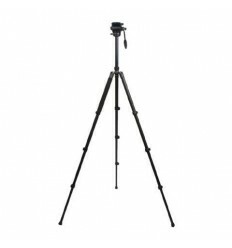 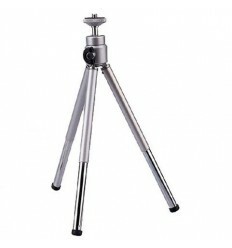 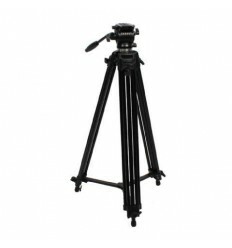 The panorama head is suitable for cameras, spotting scopes, binoculars and telephoto lenses with a maximum length of 60 cm. 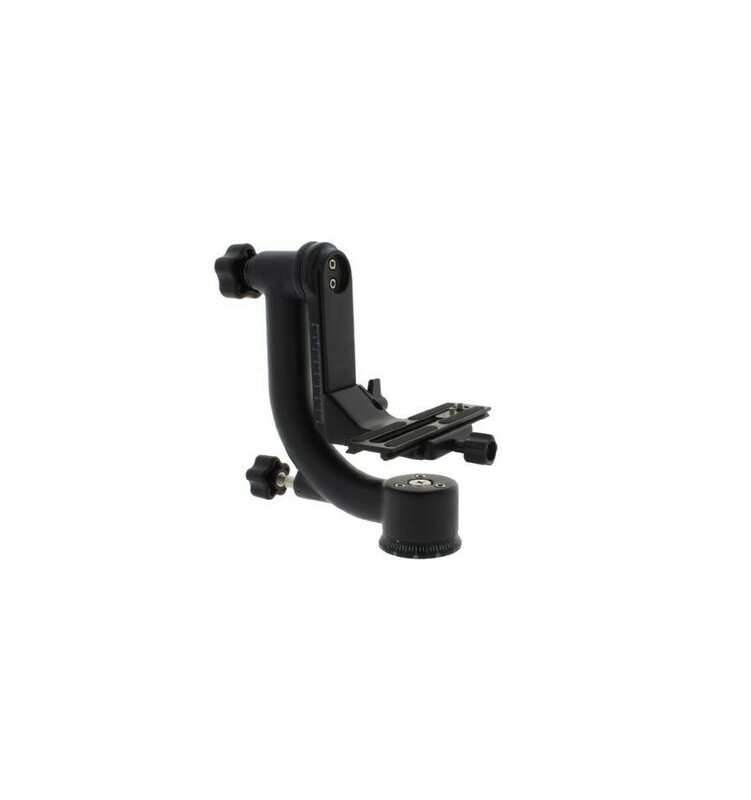 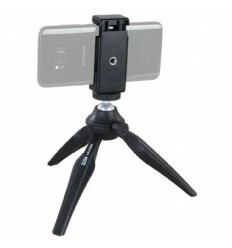 The Gimbal Swing allows you to create a panorama image by shooting several photos while moving the camera (in all directions), the position of the camera is always the same, this way you’re sure the pictures connect perfectly together. 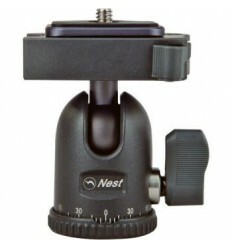 The panorama head is easy to adjust and can be set accurately via the integrated measuring scale. 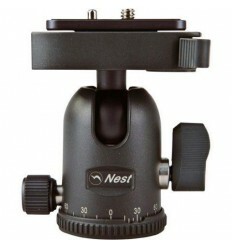 Furthermore, the panoramic head is equipped with a quick release mounting plate, which can be shifted forwards and backwards. 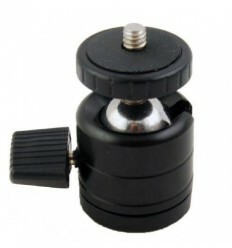 The mounting plate is equipped with a ¼” male thread, on which your camera, spotting scope or binocular can be mounted and secured. 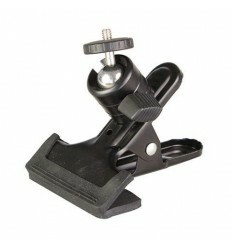 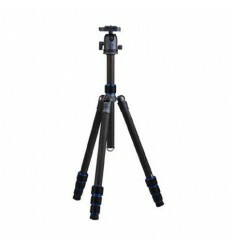 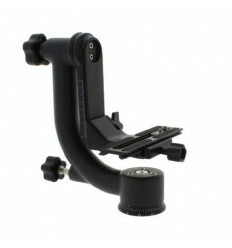 The Carbon SK-GH02 can be mounted on all tripods equipped with a 3/8” male thread.